Pacific Metallurgical, a heat treatment company in Kent, WA is a leader in industrial heat treatment services to the Pacific Northwest. Below are various heat treatment processes and heat treatment definitions in alphabetical order. In titanium, a hard, brittle surface layer caused by reaction of the titanium with oxygen. W - Solution treating, quenching, and not aging. Material must be held cold prior to aging, typically below zero degrees F. Times and temperatures depend upon the specification the alloy is being heat treated to. T - Heat treatment of aluminum alloys to produce a stable temper other than O. Applies to products that are thermally treated, with or without supplementary strain hardening, to produce stable tempers. The T is always followed by one or more digits. Austenitizing heat treatment is heating a steel above the critical temperature, holding for a period of time long enough for transformation to occur. The material will be hardened if austenitizing is followed by quenching at a rate that is fast enough to transform the austenite into martensite. Carburizing heat treatment is the introduction of carbon into the surface of steel. Carburizing occurs when the steel is heated above the critical temperature in a carburizing furnace which contains more carbon than the steel contains. For steel and steel alloys, the temperature above which austenite is the stable phase. Decarburization is the removal of carbon from the surface of a steel. Decarburization occurs when the steel is heated above the critical temperature in an atmosphere which contains less carbon than the steel contains. Deep Freezing is cooling a steel to approximately -100F or lower in order to complete the transformation of austenite to martensite. Oil Quenching heat treatment that is held at a temperature at or below the martensite start. This helps to prevent quench cracking. May also be referred to as Marquenching. Metal Heat Treatment process is the heating and/or cooling a metal in a controlled way to produce a desired condition or properties. Some alloys (aluminum, PH stainless steels, Ti) harden by precipitating microscopic particles during aging. Solution heat treatment / solution annealing takes these particles and puts them back into solution. In the solution annealing process, the alloy is heated to a high temperature, held for a period of time related to the section size of the material and air cooled or faster. This traps the precipitates in solution. Spheroidize Annealing is heating and cooling to produce a spheroidal or globular form of carbide in steel. Spheroidizing annealing process is typically used for high carbon alloys. Precipitation Hardening is the heating of alloys, in the solution treated condition, to a lower temperature, which allows a relatively uniform distribution of microscopic particles throughout the alloy. The aging process results in alloy strengthening. Steel Tempering process is heating steel to reduce the hardness and strength of the material and increase the ductility of the material. Stress Relieving heat treatment process is heating to a temperature in order to relieve internal stresses in the material and lower the hardness of the surface of the material. 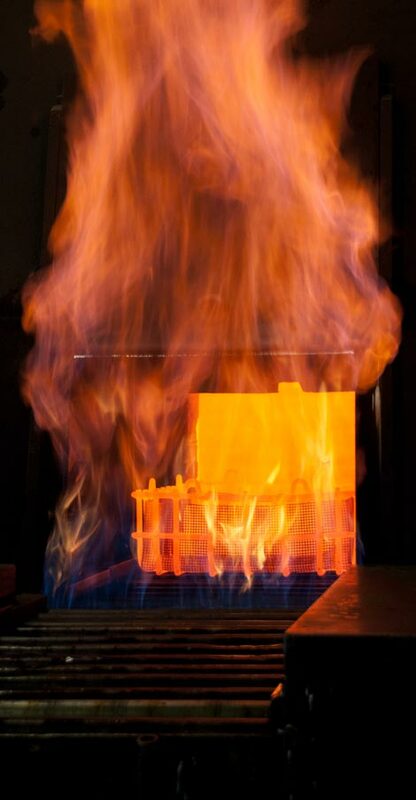 Sub-critical annealing is heating to a temperature below the critical temperature. This process lowers the hardness of steel, but does not result in as low of hardness as a full anneal would.